Code Geass: Fukkatsu no Lelouch Anime Film Announced: today we are going to have a look at the Code Geass: Fukkatsu no Lelouch Anime Movie film that is supposed to be released in February 2019 in theaters. It is the continuation of Anime film released in 2017 that has gathered the information from both animes series. Code Geass: Fukkatsu no Lelouch is said to be third compilation of films. Code geass is a Japanese Anime series created by Sunrise under direction of Goro Taniguchi. The script for anime series is written by Ichiro Okouchi with taking the original design from Manga authors Clamp. Series is all about the Lelouch Vi Britannia the former price that has seen to be getting power. His power was known as Geass and he now using it for obliterates the holy Britannia Empire. 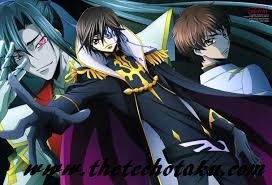 Code Geass: Fukkatsu no Lelouch will take the third step of price who with super powers seen to conquering the nations. Code Geass: Fukkatsu no Lelouch Anime series was started in 2006 and 2008 into two seasons. It has been seen in Manga and light novels series. Bandai Entertainment has taken the license to release Code Geass Anime in English and airing it into Adult Swim. At the 10th anniversary of Code Geass the Code Geass Anime film was release in 2017 taking the script form two anime series? Now it is the time for continuation of Code Geass: Fukkatsu no Lelouch Anime film with its 3rd compilation. Story goes with a world where it has been divided into three super powers. Holy Britannia Empire, Chinese Federation and European Union. Real story starts since 2010 at the Holy Britannia Empires conquest of japans by Britani’s newest weapon. The Autonomous Armored Knight has striped the Japan and its citizen, by naming it has area 11. 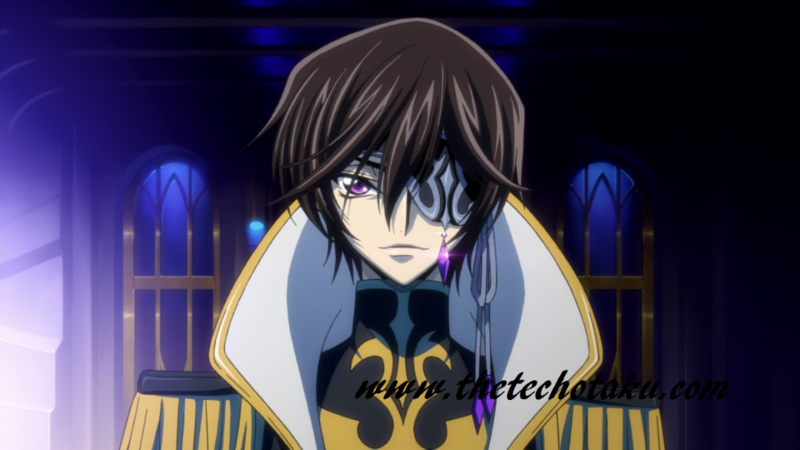 Lelouch Vi Britannia an exiled Britannia price and the son of Emperor Charles Zi Britannia. In an incident his family was totally destroyed and Leloch is now furious with his father, as he failed to protect his mother and sister. Real story began with Lelouch and Nunnally were sent to Japan as political pawns. Britannia has defeat the Japan and with ruins of Japan on background he promised his Japanese friend Suzaku that he will obliterate Britannia. The story begins with Lelouch getting frustration level high agonist his father and Holy Britannia Kingdom. In Code Geass: Fukkatsu no Lelouch the third season we can see some interesting part of fight between Lelouch gaining trust from Japanese kingdom and the Holy Britannia Kingdom. As I already started release date of Code Geass: Fukkatsu no Lelouch if February 2019, Anime Movie the third sequel from Code Geass will touch the threats as said. Fans can now look at the left over part of Code Geass Season 2 which has few questions to be answers. The real fact and power of Lelouch can be seen in this movie. Thus Code Geass: Fukkatsu no Lelouch is going to turn into a great anime Movie coming year. Don’t miss to stream this online in Japanese and English, as will be release in both languages same time.